Enjoy an authentic coffee shop experience in your own home with DXN Lingzhi 2 in 1. 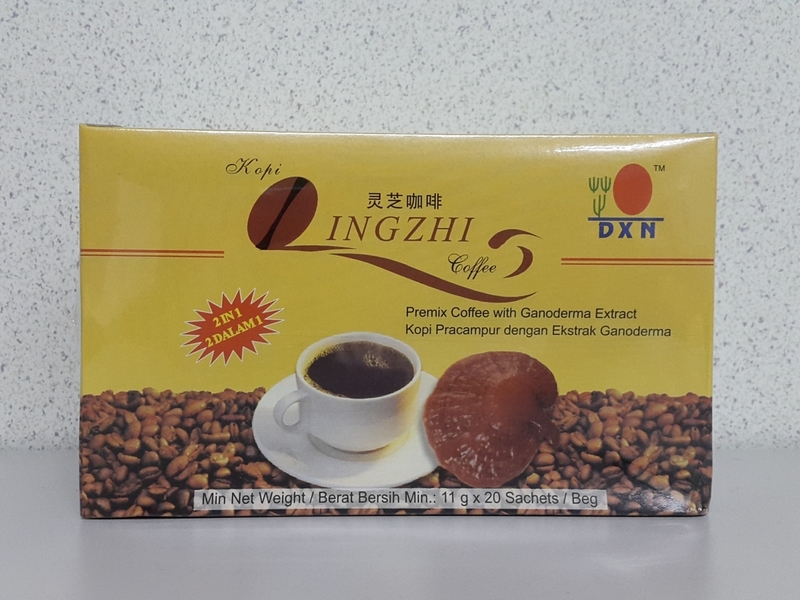 It is an all time favourite coffee which contains Ganoderma extract. The ingredients are easily dissolved and produces a fine aromatic beverage. (20 sachets).